Alan Gilzean's winning goal for Scotland against England. The Dundee and Tottenham Hotspur legend, known affectionately as Gillie, played 22 times for his country. He presented one of his Scotland shirts and the accompanying cap to his former school, Coupar Angus Junior Secondary. 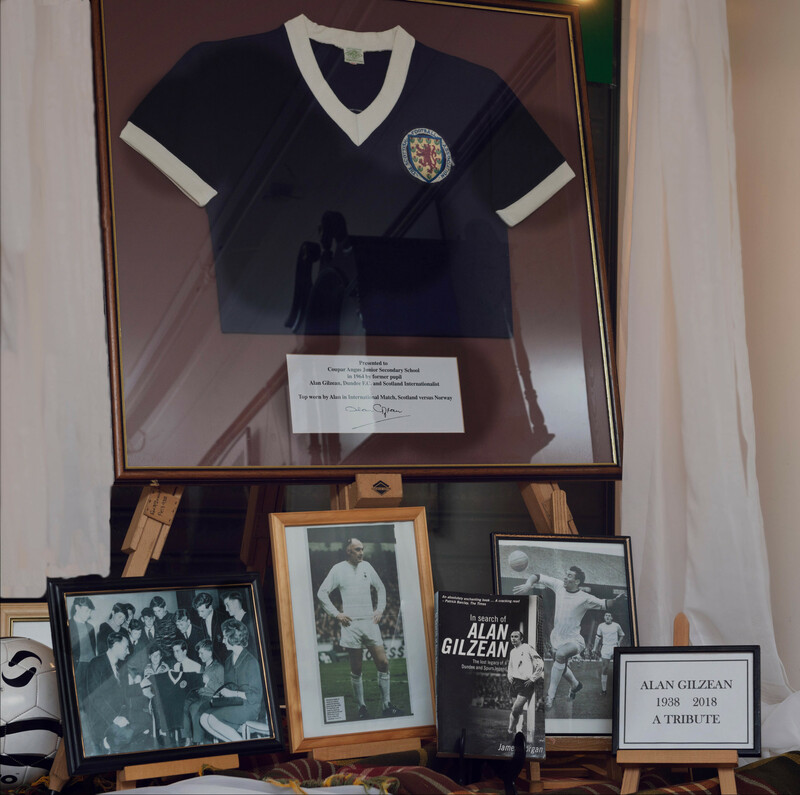 While the shirt is still in the town – and is currently on display in the Coupar Angus Heritage Centre as part of a tribute to the striker – the cap itself has gone missing. The tribute in Coupar Angus Heritage Centre. Locally-based photographer Ron Stephen, said: “He presented his jersey from the Norway game to his old school Coupar Angus Junior Secondary in 1963 or 64. It is believed the cap and shirt were displayed together in the same case but this may have been damaged and the cap lost when it was being replaced. “Any information would be welcomed by the school and the Heritage Association,” said Mr Stephen. Gilzean made his debut for Scotland on November 11 1963 when Norway were dispatched 6-1 at Hampden. His team-mates included Denis Law and Jim Baxter. He had to wait for his third game to score his first international goal – a 78th minute winner against England. Gilzean’s final game in a Scotland shirt was a 2-0 loss away to Portugal on April 21 1971. Gilzean died earlier this month at the age of 79, shortly after being diagnosed with a brain tumour. Tributes poured in for the striker,who played a pivotal role in Dundee FC’s 1961-62 league triumph and subsequent run to the semi-finals of the European Cup. Gilzean then moved to Tottenham Hotspur where he formed a deadly partnership with Jimmy Greaves and won a host of further trophies. He became such an icon in North London that he was christened the “King of White Hart Lane” by supporters. He also enjoyed a successful international career, appearing 22 times for Scotland. 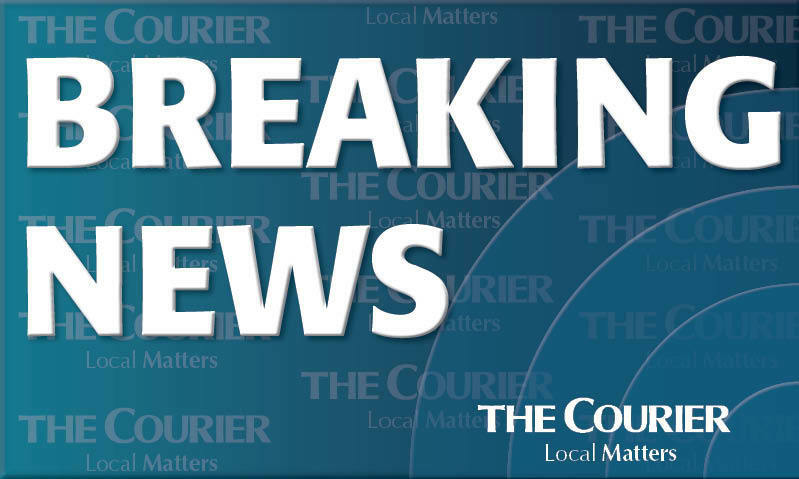 His funeral service took place at Dundee Crematorium last week.